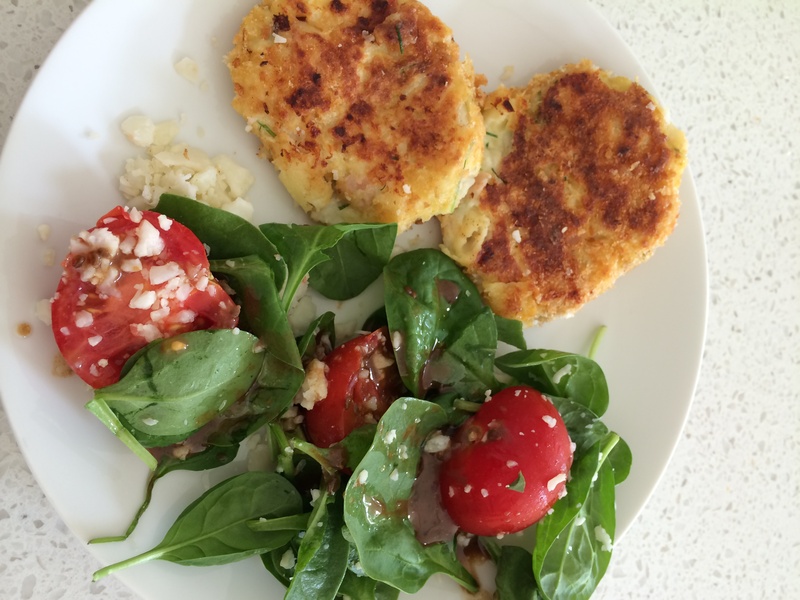 Cooking with the thermomix is so easy we seem to always a lot of leftovers. 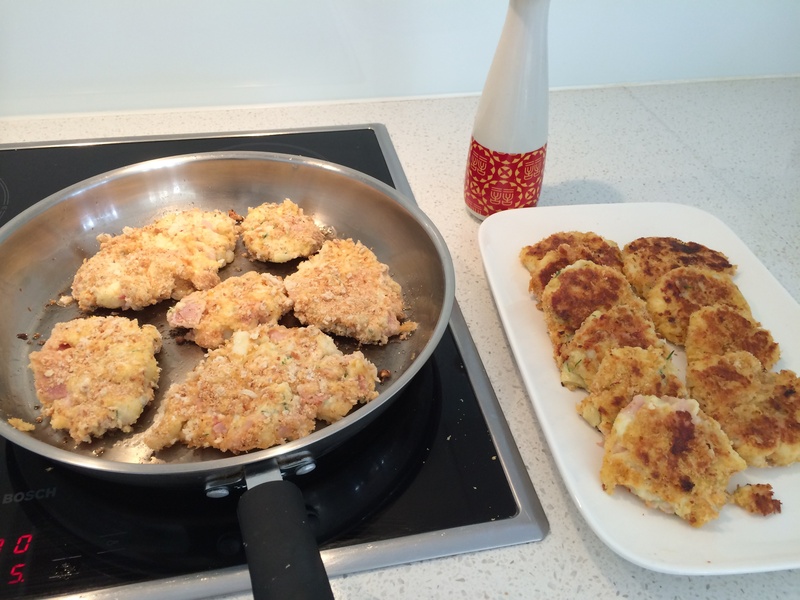 What to do with leftover mash potato and pasta… make potato croquettes. Mixed the leftover mash and macaroni, added ham and chives, salt and pepper. Miss 13 formed into patties and dipped in flour, egg wash, and dipped into breadcrumbs.